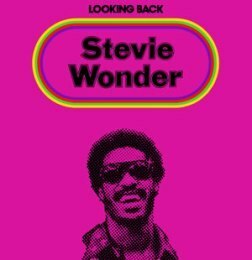 Looking Back, also known as Anthology, is a triple LP anthology by American soul musician Stevie Wonder, released in 1977 on Motown Records. Since its release in 12' Triple LP format, it has not been reissued and is considered a limited edition. The album chronicles 40 songs from Wonder's first Motown period, which precedes the classic period of his critically-acclaimed albums.